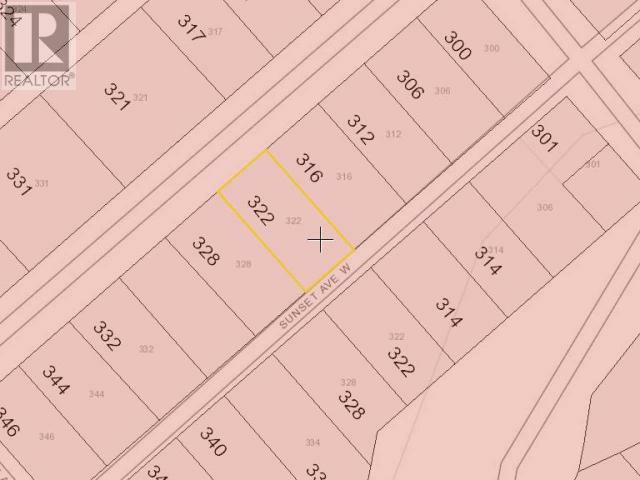 Affordable building lot in a great neighbourhood. Centrally located with an easy walk to downtown and elementary school. Featuring alley access and a nearby park & playground. The perfect spot for building a family or retirement home. Lot Size 50 X 100 Sq. Ft.